FAIRLY NEW HERE BUT LOVING THESE BOARDS SO FAR! PM me with offers but if someone else swoops down with an before I can respond then it goes to them. is the official sale of the book, the handshake if you will. I try to do my best with grading and can’t guarantee what CGC would grade it as. PayPal preferred. Winners can PM me their email for invoices. Checks/Money Orders please allow 3-5 days for clearance. I can ship 1 - 5 comics via USPS Flat rate padded envelope for $6 if value is under $100. 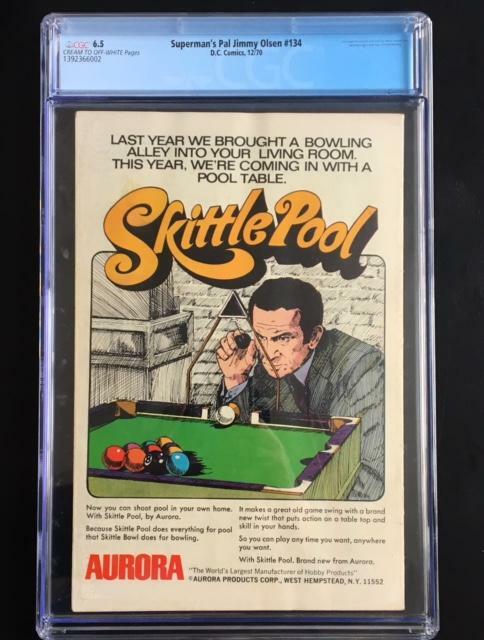 $10 Flat rate if over $100 value. I can ship 1-2 CGC Graded books for $17 with tracking and Insurance. Please NO Returns, I’ve dealt with people trying to return the same issue that is a lower grade from what I sent them, claiming that’s the book I sent. I will leave you kudos so please do the same for me! See my positive feedback on eBay at Nuffsaid14 username. I will post more later but lets get it started!!! 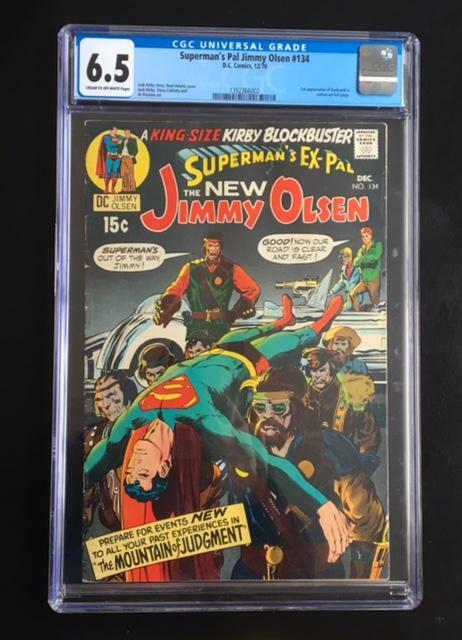 Up for Grabs is Superman's Ex-Pal Jimmy Olsen with the 1st appearance of Darkseid! !